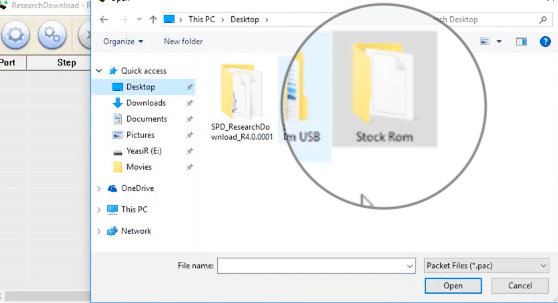 Download and Install Stock ROM On LYF Flame 7 LS-4006 [Offficial Firmware]: If you own an LYF Flame 7 LS-4006 user and Looking for Stock Firmware of the device, then we have got you covered here.Now the stock firmware of the device is made available for download.Follow the guide to download and install the LYF Flame 7 LS-4006 Official Firmware. 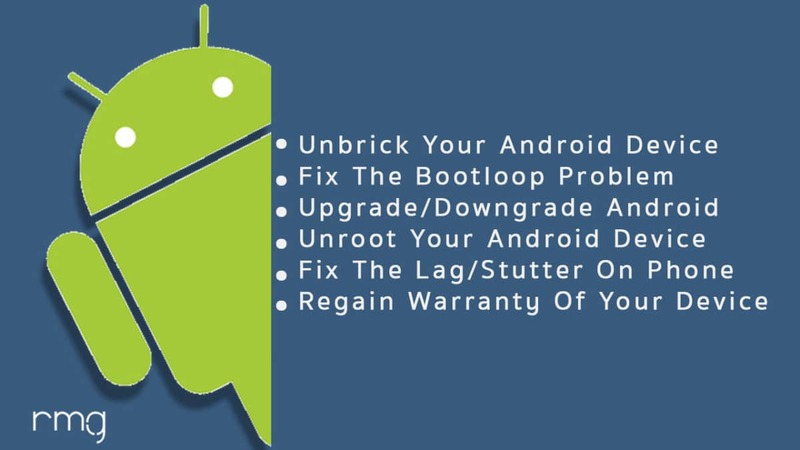 LYF is an Indian brand which is famous for manufacturing entry-level Android smartphone.These devices come with some decent specifications and features but in a very low price tag which makes them a good buy.These devices were associated with Rilence Jio last year which gave them great exposure. 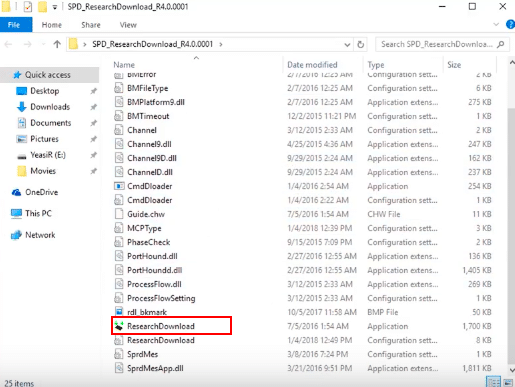 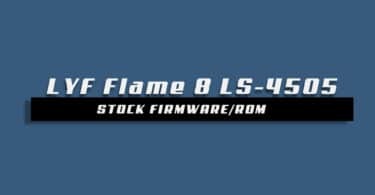 Here we will be sharing step by step guide to Install Stock ROM On LYF Flame 7 LS-4006 , so follow the guide carefully.Don’t try to skip any step because every step has it’s importance in this guide if you didn’t follow the guide correctly you can end up bricking your device. 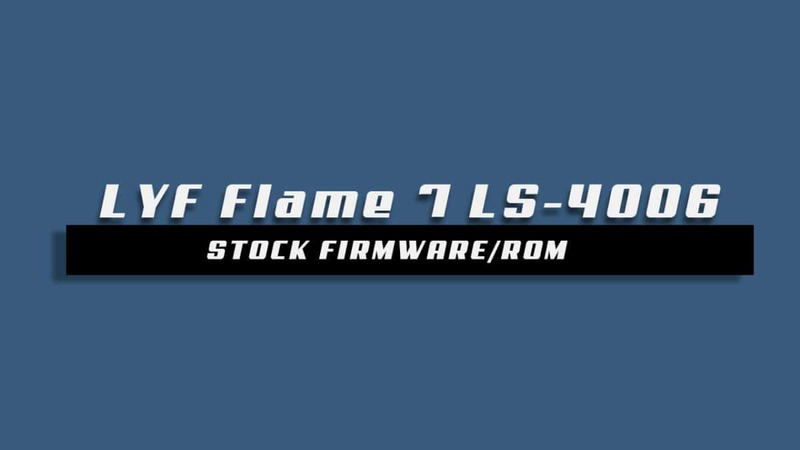 We have collected more information about LYF Flame 7 LS-4006 Stock ROM down if you want you can read it from down.